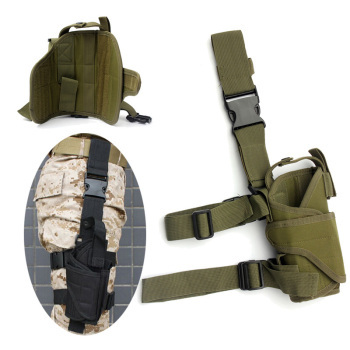 2 zippered and 2 fastener tape small pouches for carrying magazine or small gears. 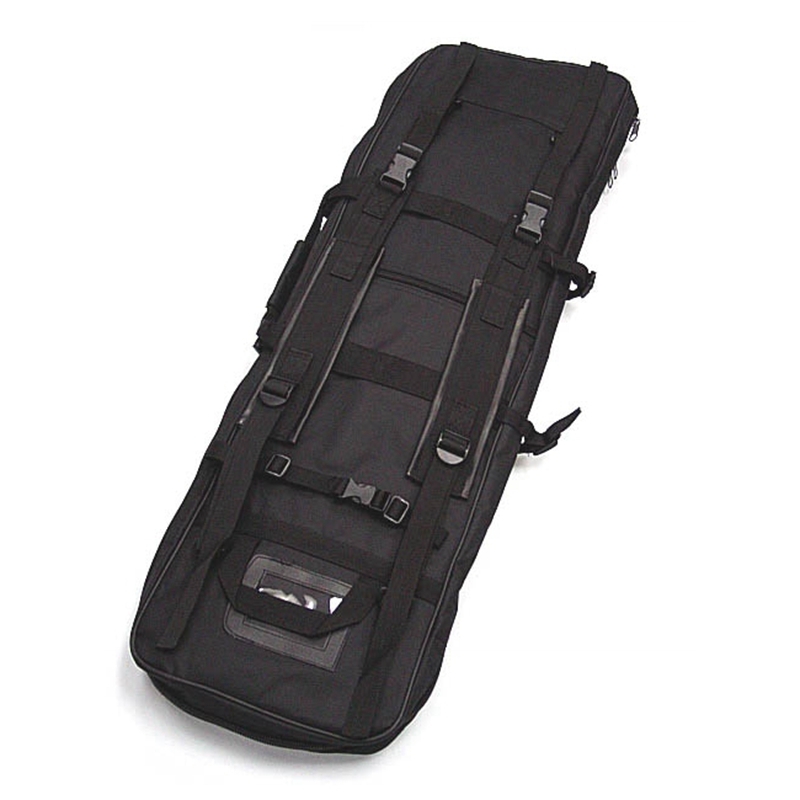 With 2 hand carry straps and adjustable padded shoulder straps. 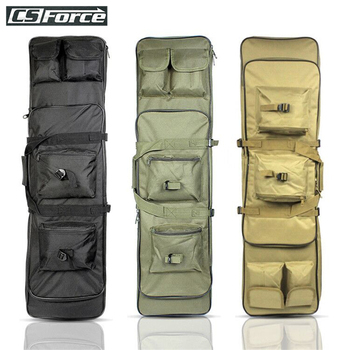 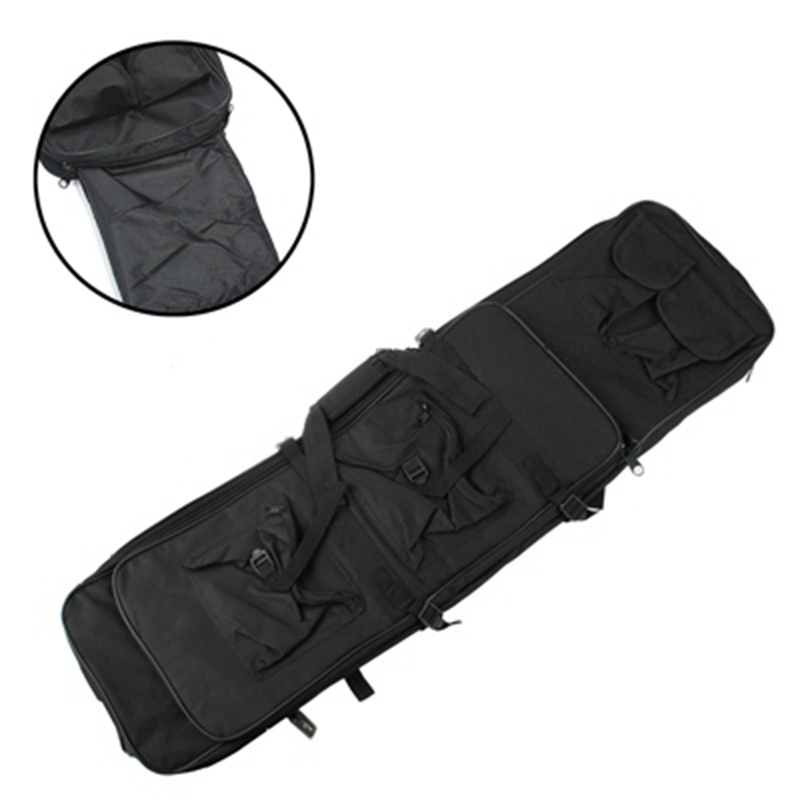 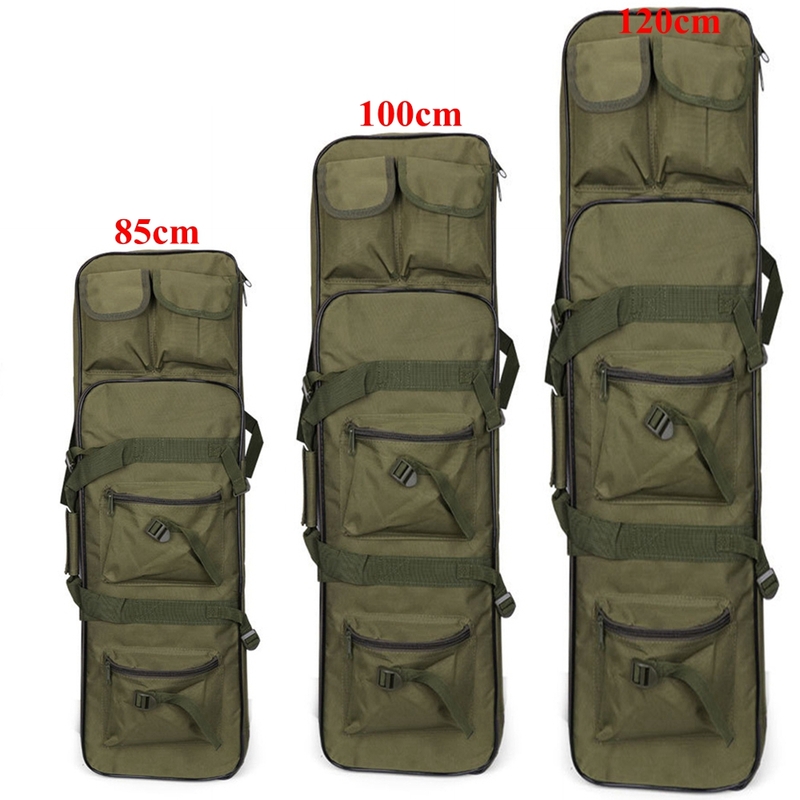 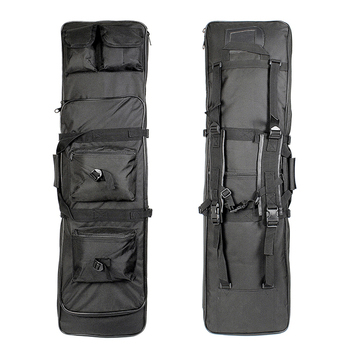 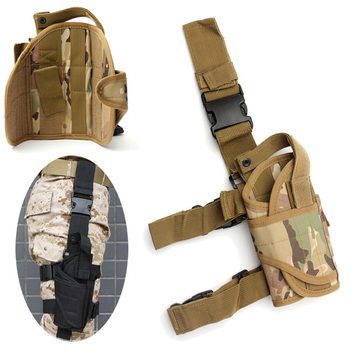 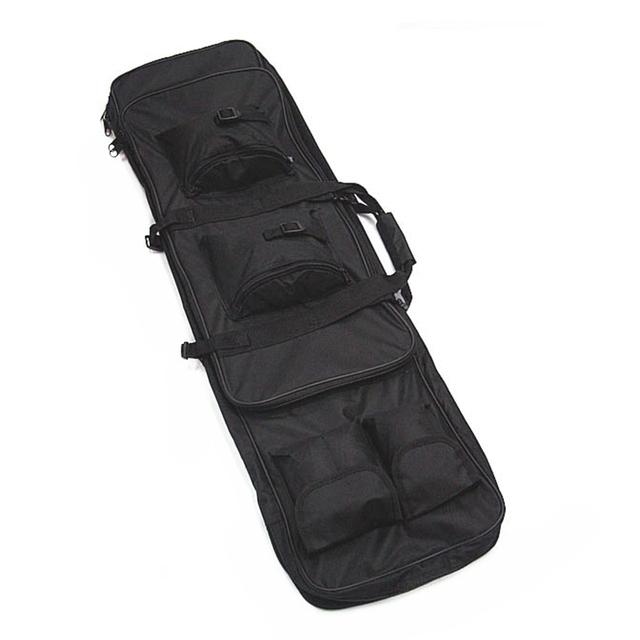 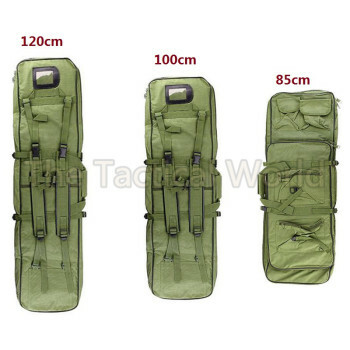 Main and smaller rifle compartment zipper travels around 3 sides of the bag for easy access. 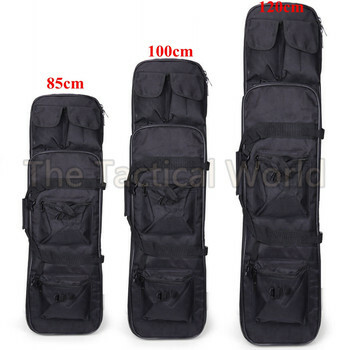 Note: Please allow 1-3cm (0.4-1.2″) differences due to manual measurement, thanks. The drawback i ‘ve had is that they ‘ve mistaken the model i asked for, on the contrary i opened a dispute and i was reimbursed by the im for te, highly recommended seller.